He advises his corporate clients from the formation of their companies to their dissolution and about everything in between. This includes routinely representing his clients in shareholder disputes, non-compete litigation, nondisclosure covenants, post-employment litigation, and contract litigation. 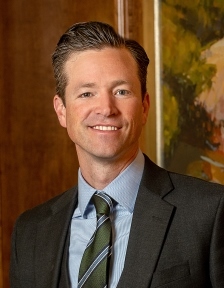 In his probate practice, Mr. Sieja assists his clients, trustees, and fiduciaries with the administration of estates, distribution of probate assets, will contest litigation, attaining conservatorships and guardianships, heir disputes, and family land litigation. 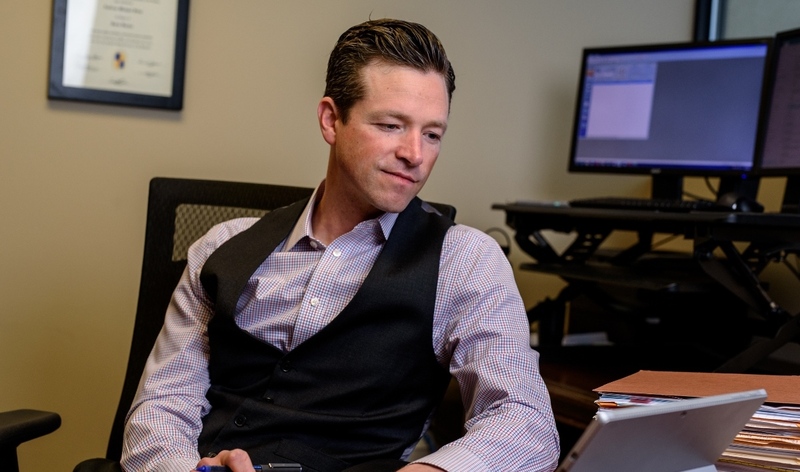 Mr. Sieja also works with his clients in forming their estate plans, including drafting their wills, revocable living trusts, life insurance trusts, durable powers of attorney, and advanced directives for health care. Mr. Sieja has presented a continuing legal education (CLE) seminar about Complex Issues in Estate Administration for the National Business Institute (NBI), Huntsville, Alabama, December 20, 2017. Mr. Sieja regularly lectures on probate and estate administration, as well as estate planning.